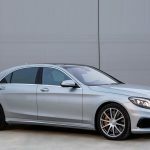 The Mercedes S-Class is one of the most luxurious cars from the Mercedes range and hiring a Mercedes S-Class that is chauffeur driven is the ultimate in luxury. 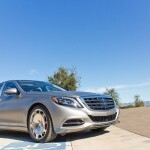 The S-Class is like no other vehicle and elevates status, but a chauffeur driven Mercedes S-Class pushes the standard that much higher and offers a first class and prestigious experience. 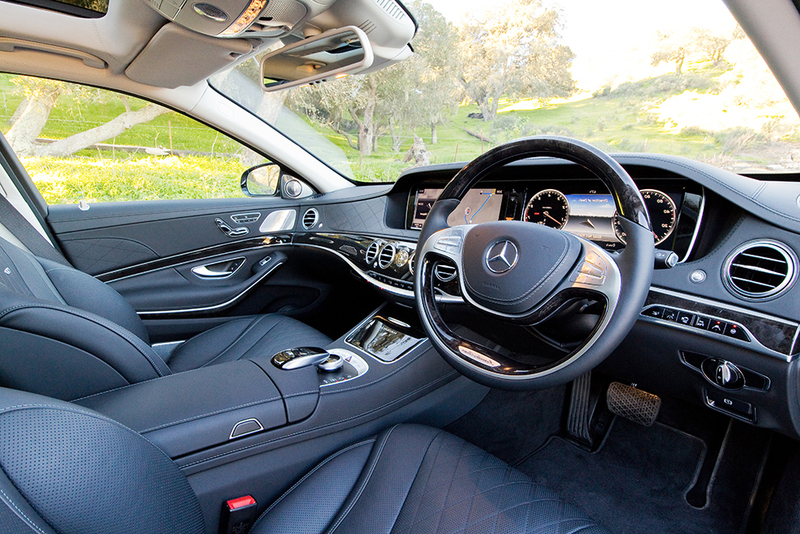 The luxury that is contained within the S-Class is unbeatable. The style, the engineering and the specification of this vehicle offers business and VIP clients an experience like no other. 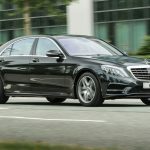 You are able to hire a Mercedes S-Class chauffeur driven car in the UK from Leicester Executive Chauffeurs. LEC offers a professional and 5-star service. 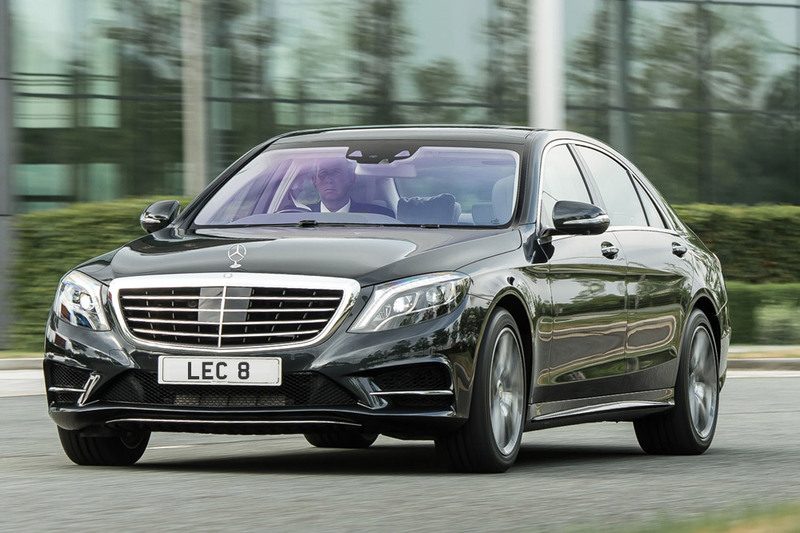 The Mercedes S-Class offers a whole new experience of chauffeur driven service where you will be able to sit back in sheer comfort. 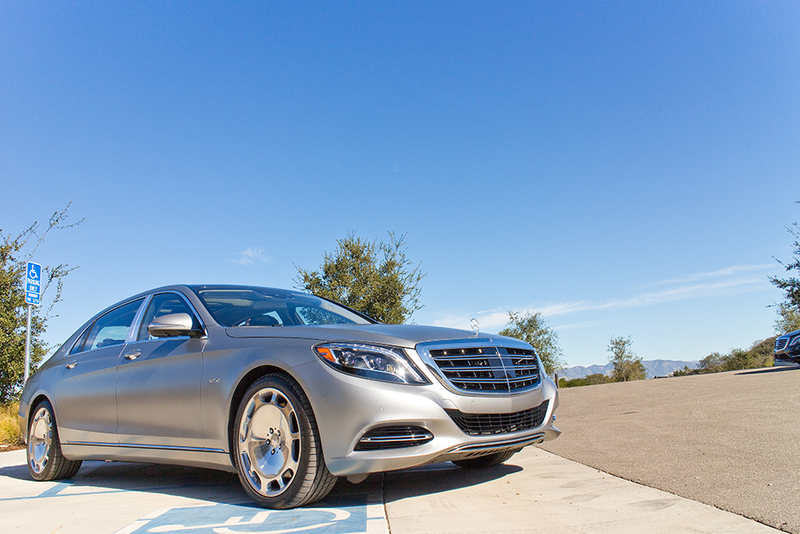 The S-Class is not only a pleasure to drive, but this is intensified when you choose to be chauffeured driven. The Mercedes S-Class is packed with exquisite fittings and materials where you will be able to see that every single detail has been crafted to perfection. 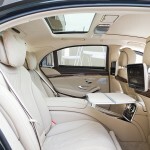 As you can expect from such a notable vehicle, it contains technology that has not been seen in any other chauffeur driven cars. 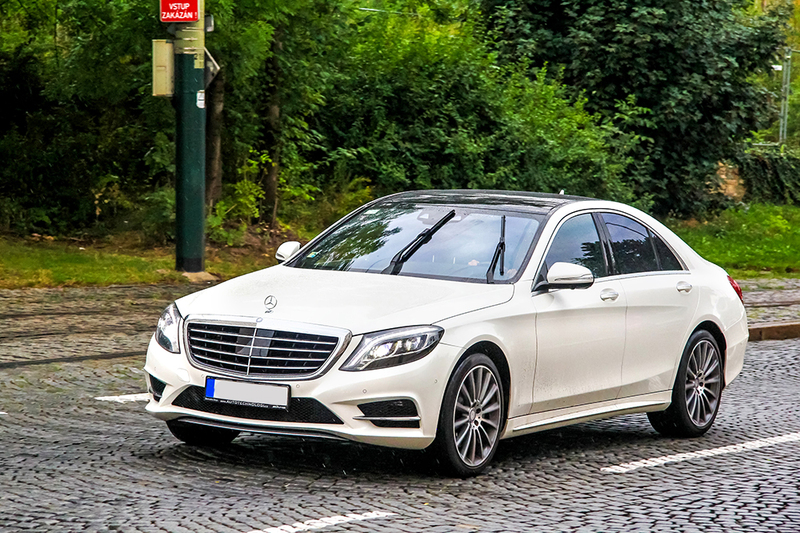 The Mercedes S-Class can be booked for private airport chauffeur transfers, a business meeting, private tours of London and more. 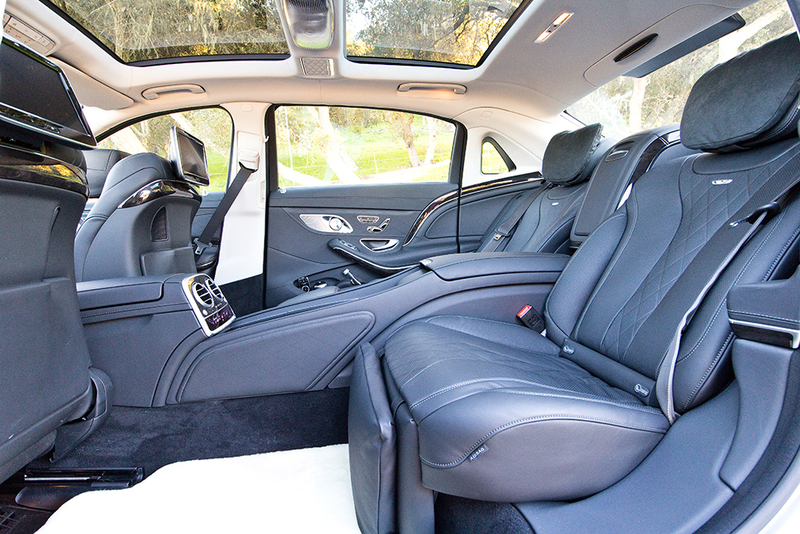 Wrap yourself in sheer luxury with a Mercedes S-Class chauffeur driven hire. 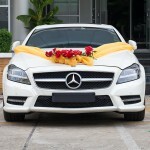 Arriving at your destination in this vehicle will certainly turn heads and make a stylish entrance. 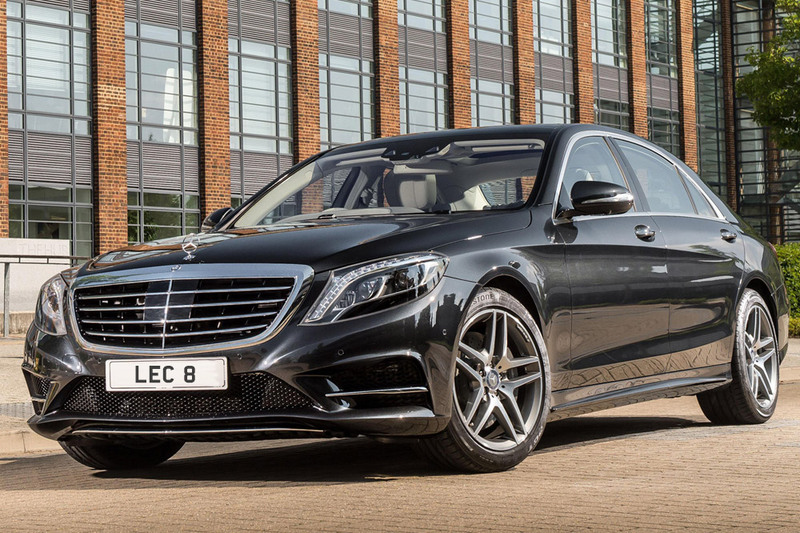 The Mercedes S-Class is ideal for special occasions when you need car hire. 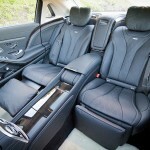 A major appeal to being chauffeur driven in the Mercedes S-Class, is the Rear Seat Comfort Package. The rear seats each have adjustable air chambers, which means that you are able to create a unique contoured seat with optimum lumber support that suits your comfort level. 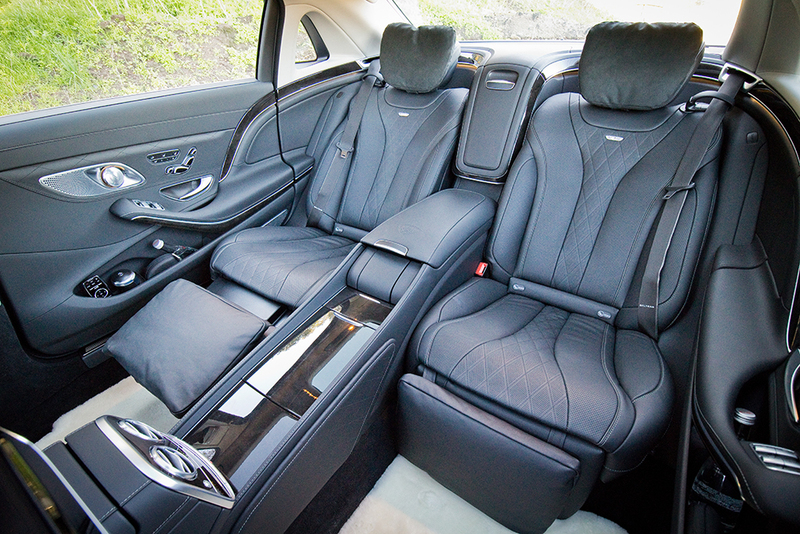 The seats also have a massage function for ultimate luxury. There are 4 programmes to choose from that will help you to unwind and relax. Another key feature is the comfort head restraints on the outer seats that feature adjustable side bolsters for improved lateral support. Any imperfections on the road surface are ironed out with the new suspension system creating a smooth ride. Other features include the new 360° vision sensors that are able to capture all your surroundings and there is comprehensive light technology. 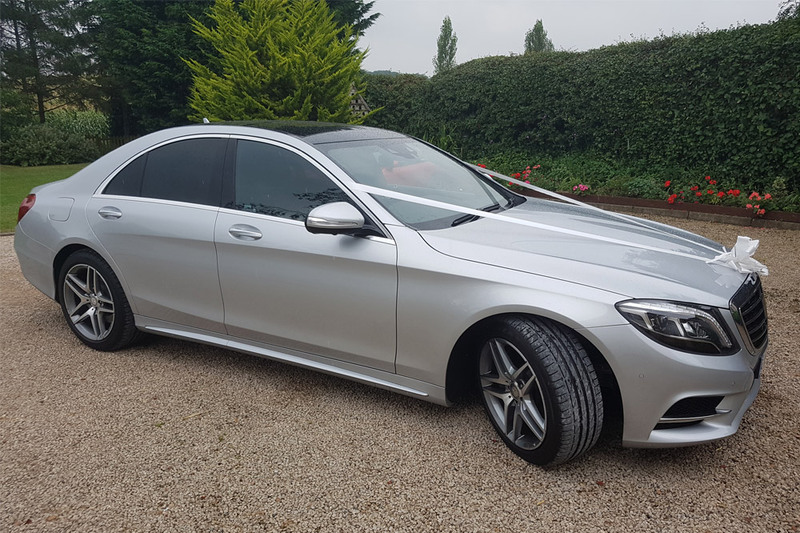 You are able to relax in sheer luxury in a chauffeured driven Mercedes S-Class, whilst your skilled and professional chauffeur driver takes you to where you need to go. Beautifully valeted before every journey. 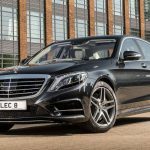 You are able to hire a chauffeur driven Mercedes S-Class from Leicester Executive Chauffeurs for business meetings and financial roadshows across the UK. 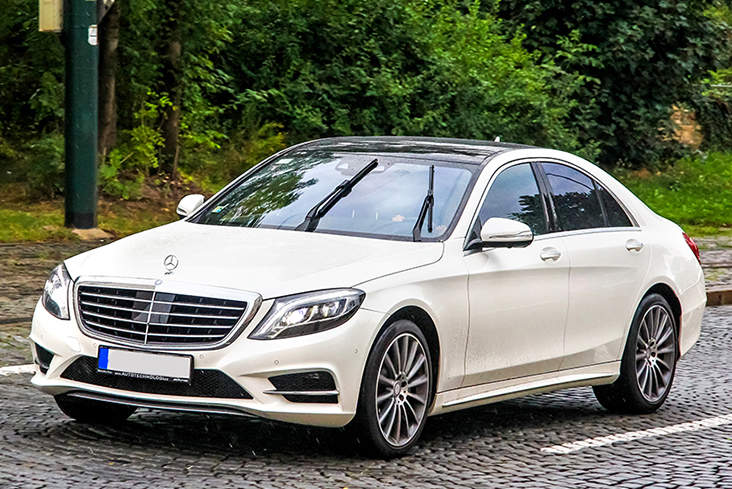 We have a large fleet of top of the range and luxurious chauffeur driven Mercedes S-Class vehicles that are available for financial roadshows, corporate hospitality and events and business meetings in London and across the UK. 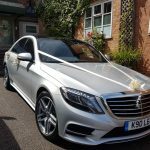 Company directors and executives will experience a professional, reliable and courteous corporate chauffeur service with Leicester Executive Chauffeurs. Our clients demand perfection and we provide this and more. 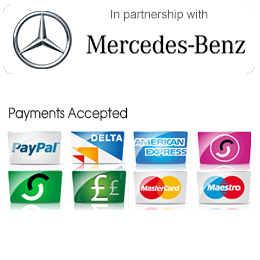 We ensure that we go that extra mile and to be one of the best chauffeurs in the UK to both our business and clients at all times. 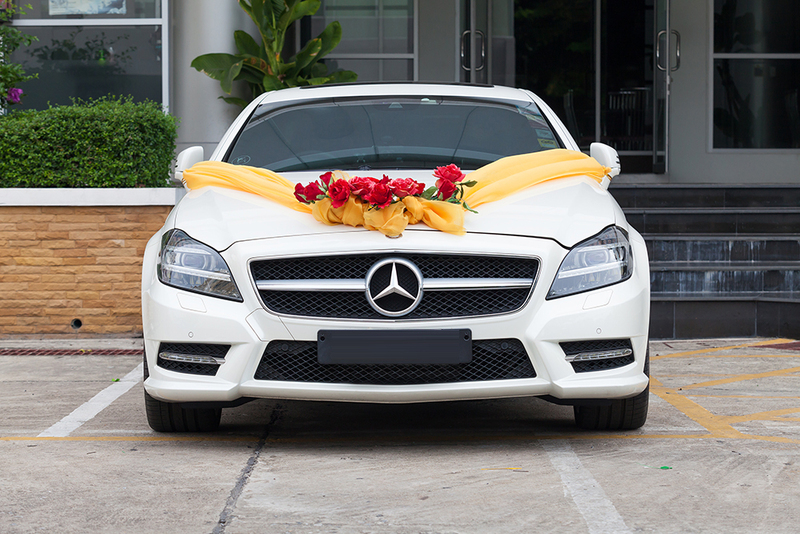 We are executive chauffeurs and live up to this title and set the standard for other chauffeurs. 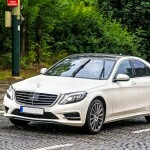 If you want an exquisite car to drive or ride, the Mercedes Benz S Class is an excellent choice. 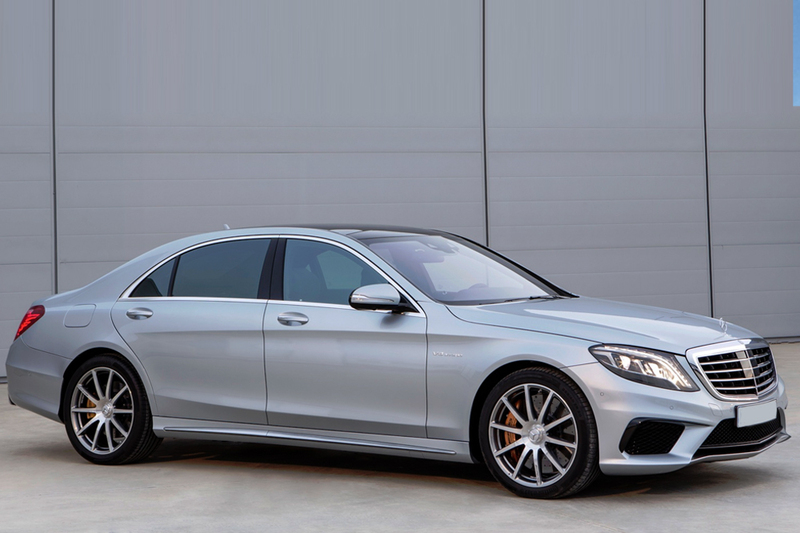 It is the only executive saloon in its class that offers the most luxurious features and possess the most innovative elements. 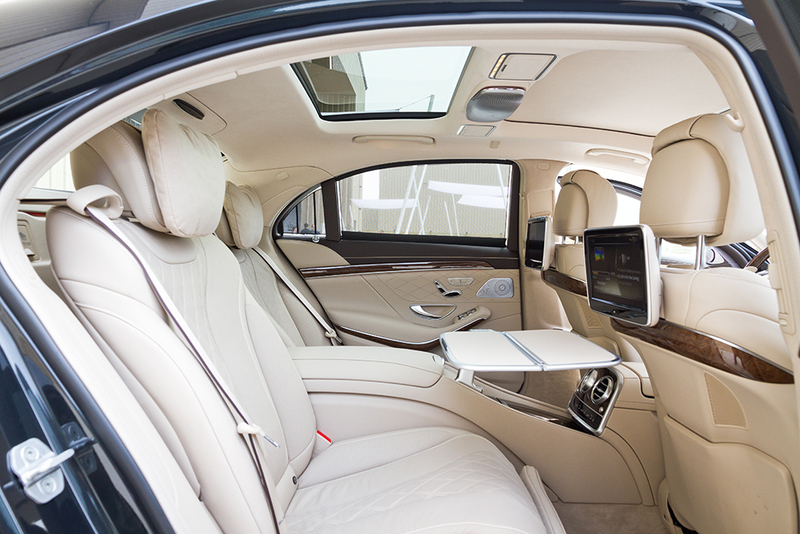 Executive cars need to be comfortable since their passengers are often jet-setting VIPs. 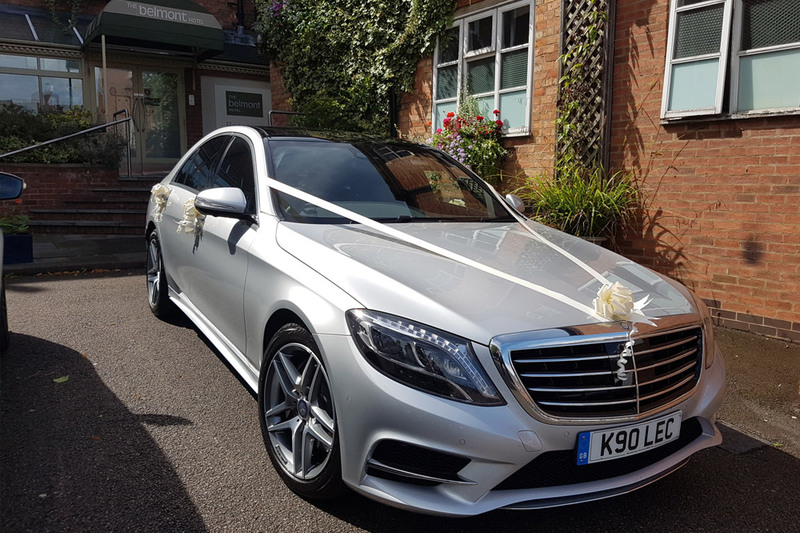 Space and comfort are among the benefits often required by such clients, that’s why Leicester Chauffeuring services include the Mercedes Benz S Class in its fleet of vehicles. 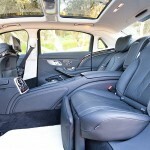 For extra space, there’s the long-wheelbase model of the saloon type which is great for executives who travel in teams. 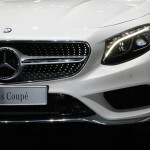 There are plenty of options to choose from when it comes to the S Class engines. More commonly the top-selling 3.0 litre V6 engine is the top choice of enthusiasts and first-time buyers. 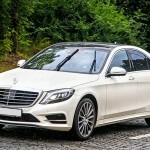 There are also three different hybrids – diesel- and petrol-electric hybrids, and large-capacity petrol engines including the high-performance AMG. 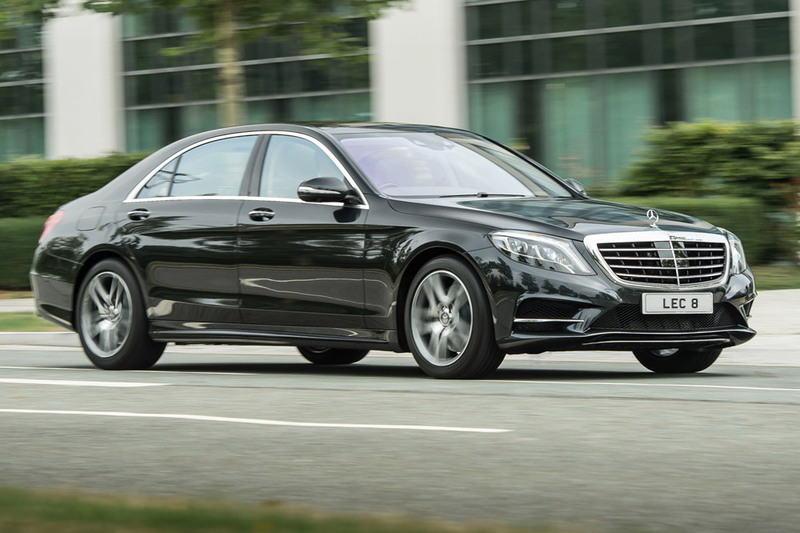 The S500e plug-in hybrid is the most efficient as it returns over 100mpg and has CO2 emissions of just 65g/km. Chauffeurs and professional company drivers can benefit from this since the benefit-in-kind company car tax is remarkably low at 9%. 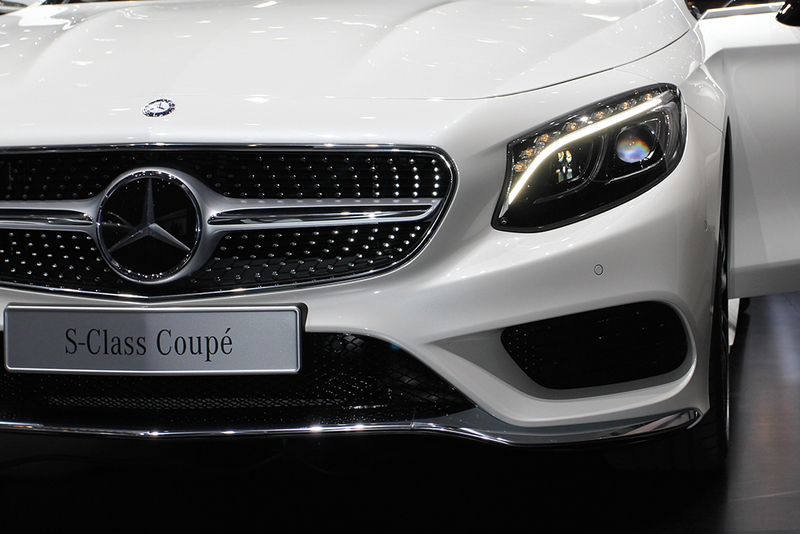 Both the saloon and coupe types of the Mercedes Benz S Class boast an excellent blend of performance, luxury, handling and style. 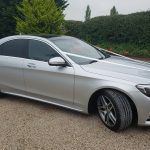 Ultimately, it is the comfort that these cars provide that appeals to both chauffeuring services and clients in Leicestershire and across Europe. Both models provide ample space, groundbreaking technology, and stunning interior for maximum riding pleasure.